Enjoy 4G international roaming across 25 countries including UK, US, UAE, Singapore and Canada, many more countries to be launched in coming weeks. Vodafone India, one of India’s leading telecommunication services providers, today announced the launch of its Vodafone SuperNetTM 4G service in Kurukshetra in the presence of Mr. Mohit Narru, Business Head–Haryana Circle, Vodafone India. The launch of 4G services will be rolled out across Haryana over the next few months. Vodafone customers can now enjoy a superior network experience and remain confidently connected, at all times, for all their voice and data needs. Built on the efficient 1800 MHz band, this state-of-the-art network will enable Vodafone SuperNetTM 4G customers to access internet via mobile with speeds across a range of smart devices including Mi-Fi & dongles. Vodafone 4G services can be readily accessed from 4G enabled handsets offered by leading smartphone manufacturers and available across the country. 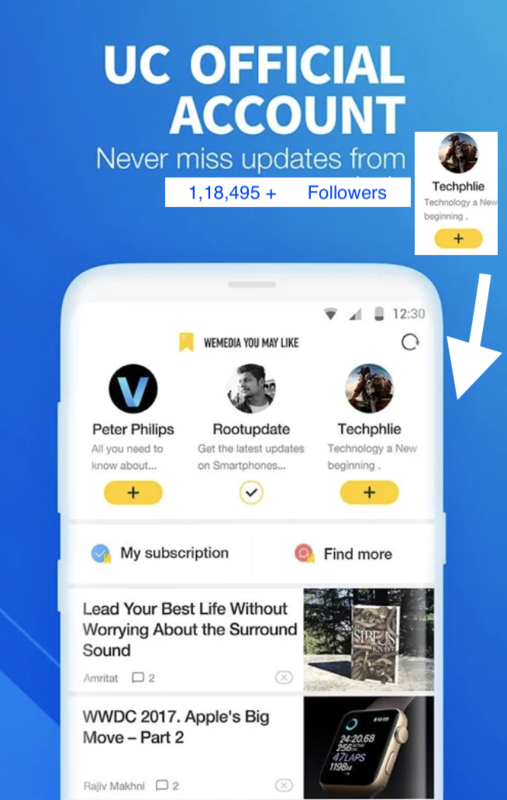 Vodafone SuperNetTM 4G will significantly enhance the mobile internet experience for customers with faster download / upload of videos and music, seamless video chats and will also facilitate greater ease in using their favourite apps. Customers will also adore features like high definition video streaming, mobile gaming and two-way video calling. Vodafone SuperNetTM 4G service in Haryana is built on a strong fibre backhaul and is supported by its superfast 3G services on a new and modern network. With this launch, Vodafone is now uniquely positioned to offer in Haryana, 2G/3G/4G services on its own state of the art, convergent radio technology. Leveraging its global network and experience, Vodafone also pioneered international roaming on 4G for its Indian customers visiting 25 countries including UK, US, UAE, Singapore and Canada with many more countries to be launched in the near future. 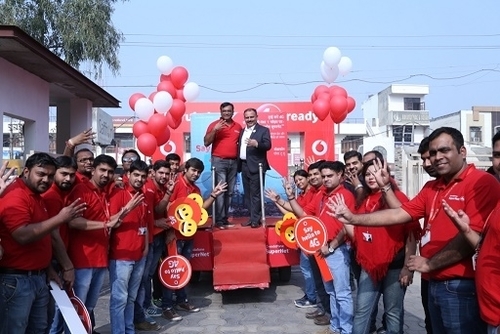 Commenting on the launch of Vodafone SuperNetTM 4G service in Kurukshetra, Mohit Narru Business Head–Haryana, Vodafone India, said, “Haryana is a strong leadership market for Vodafone India and as the leading telecom service provider, our over 5.5 million customers have a lot to look forward to. Beginning with key business and residential corridors of Karnal, Panipat, Sonipat, Rohtak, Hisar, Bhiwani, Bahadurgarh, Jind, Rewari, Palwal, Ambala, Jhajjar, Kaithal & Kurukshetra. Vodafone is now expanding its services across Kurukshetra and the entire state in a phased manner. We invite our data savvy customers in Haryana to make the most of the bonanza of special benefits being offered and enjoy the best mobile internet experience. 4G has the potential to revolutionize the mobile experience through powerful innovation that impacts how we work and live. Vodafone’s global expertise and experience of launching 4G across 20 countries gives us a better understanding of this technology and the needs of the 4G customer. We assure our customers to provide the best of services in Kurukshetra (Haryana) from today onwards." Now in its second phase of launch, Vodafone SuperNetTM 4G services will soon also be available in 1,000 towns across the country by end of the year. The nine circles of Mumbai, Delhi, Kolkata, Karnataka, Kerala, Haryana, Gujarat, UP (E) and West Bengal, together contribute to just under 70% of Vodafone India’s data revenues. Haryana is a focus and significant growth market for Vodafone India. To cater to the growing volumes of customer usage increasing need for speed, the company invested INR 114 Crores in 2015-16 to expand, modernize and build a more technology and energy efficient network. In Haryana, Vodafone has a large retail footprint with 286 Vodafone branded stores spread across prominent localities in the state, making it convenient for customers to access Vodafone’s products and services within their neighbourhood. Vodafone India is a 100% fully owned subsidiary of the Vodafone Group Plc. with operations across the country serving over 200 million customers (over 107 million in rural areas). Commencing operations in 2007, Vodafone is today India’s largest foreign direct investor, with a robust, award winning business and committed for the long term. Vodafone Business Services serves the needs of enterprises and government by providing total telecommunications (Voice and Data) solutions across mobility and wireline platforms. Our mobile wallet, M-Pesa is a unique and innovative money transfer service from Vodafone that fosters financial inclusion. Committed to optimizing the near ubiquitous reach of mobile telephony to address national developmental priorities, the Vodafone Foundation partners is actively engaged in community development initiatives especially in the domains of m-Women, m-Agriculture, m-Education and Disaster Relief. Building on its global experience and expertise, an outreach across India and offering a comprehensive portfolio of technologies- 2G, 3G & 4G, Vodafone is uniquely positioned to actualize the vision of Digital India. Globally, Vodafone is one of the world’s largest telecommunications companies and provides a range of services including voice, messaging, data and fixed communications. Vodafone has mobile operations in 26 countries, partners with mobile networks in 56 more, and has fixed broadband operations in 17 markets. As of 30 June 2016, Vodafone had 465 million mobile customers and 13.7 million fixed broadband customers.